Mark Zuckerberg will testify before Congress next week to discuss the data breach at Facebook. This scandal highlights the need for people with a background in computer science in Congress. Privacy and security issues will dominate the news for years to come. Trump is starting a trade war with China that will seriously harm North Carolina farmers. In retaliation for Trump’s tariffs, China is threatening to place tariffs on pork, tobacco and soy beans. 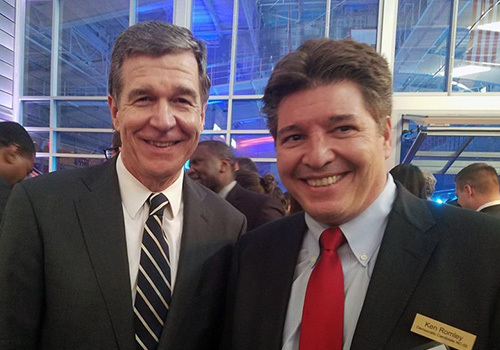 They will cost North Carolina in revenue and jobs if they go through. 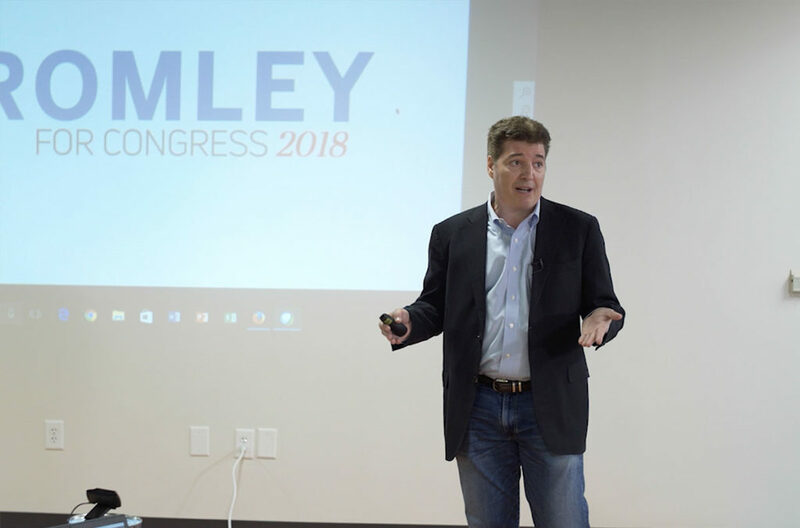 George Holding is already running ads on television, underscoring the need to have a challenger in the general election who can put together the resources to compete. Wilson County Commissioner Bobby Jones passed away on March 28. She served long and well. Wilson County, and all of us, will miss her service. This week, we decided we won’t run ads on Sinclair-owned television stations. We’re putting together our TV buy and you’ll see our ads soon! 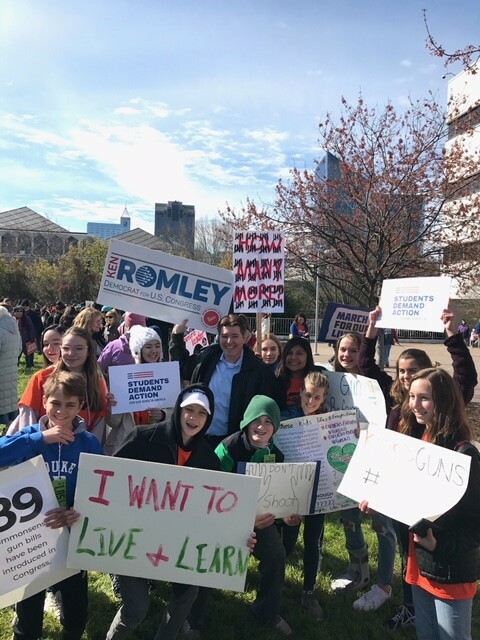 With some incredible young people at the March for Our Lives rally in Raleigh.